Have a PDF file and need to convert it to a MOBI? This is very simple to do, and I’ll show you how. 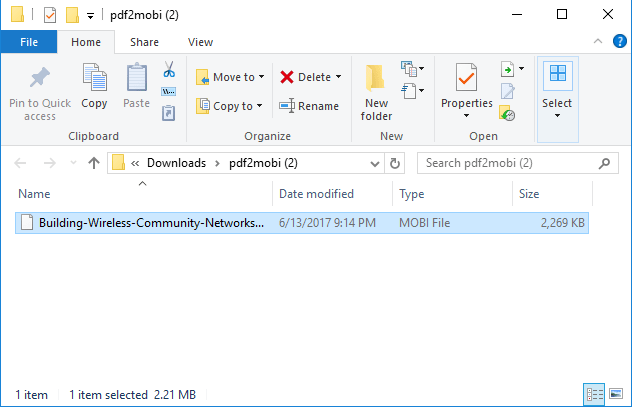 In this example, I’ll be using pdf2mobi. This is completely free and requires no software installation. 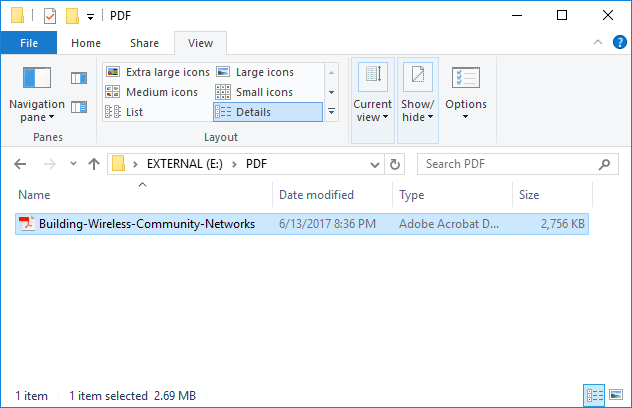 Step 2: Find the PDF file on your computer that you want to convert. Step 3: You can click and drag the file right onto the website, or click Upload Files and select your PDF file. The file will automatically upload to the website and convert. Step 4: Download the newly converted file from the website. Step 5: The file will download in compressed form. Simply open the file and click extract to uncompress the file. That’s it! You have successfully converted your PDF to MOBI. What exactly is a PDF? What exactly is a MOBI?